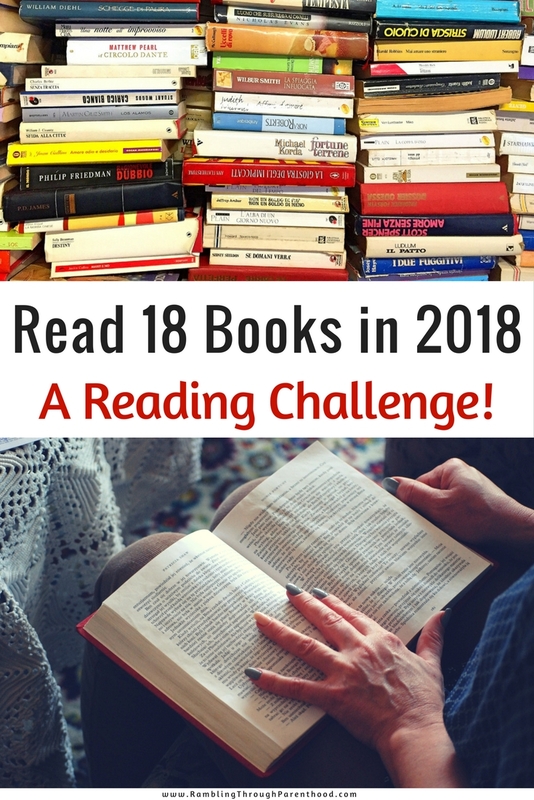 I set myself an ambitious reading challenge at the beginning of this year. It was to read 24 books over the course of 12 months. I have read 13 books and am in the process of finishing the 14th. That is half of the target I set myself, so not too bad all things considered. I should have reviewed each book individually after I read it. That’s something I can work on in the New Year. In the meantime, here is what I thought of these books in a nutshell. Both books by Jhumpa Lahiri were top class as were those by J.K. Rowling (including the one under her pseudonym). The Curious Incident was a brilliant read and watching the stage show soon after was a real treat. M. C. Beaton’s Quiche of Death was fun, which prompted me to pick up another Agatha Raisin mystery. It sadly did not live up to expectation. Vaseem Khan’s second offering too was not as fabulous as the first in the Baby Ganesha series. But the whole premise of an elephant detective is so ludicrous; it makes for fascinating reading anyway. Paul Kalanithi’s soul-wrenching biography and Salman Rushdie’s short stories gripped me to begin with. Both sadly seemed to lose focus in the middle, before finishing strongly. As for P. D. James, I did not enjoy what I read. But I will reserve verdict for after I have read one of her Adam Dalgliesh mysteries. I did manage to write a full book review of The Secret Mother, and you can read it here. If I don’t have anything nice to say, I shouldn’t say anything at all. So I won’t. Just suffice to say I won’t be rushing out to pick up a Gee Williams in a hurry. The primary trend for 2017 seems to have been mystery and crime thrillers. Whether by coincidence or design, I cannot say. I will strive to broaden my horizons in 2018. Here are ideas that I hope will inspire me, and you, my reader, to choose your next book. I am scaling down the reading challenge to a more realistic 18 books in 2018.